Your personal details are completely and correctly filled out here: https://crowdyhouse.com/my-account/edit-account/. The details should match exactly the person who created the account. Date of birth, full name etc. Not the company. CROWDYHOUSE works with an independent Payment Service Provider called Mangopay: https://www.mangopay.com/. This is a financial authority registered in Luxembourg. When a customer makes an order the funds are held in a 3rd party e-wallet in the name of the customer. 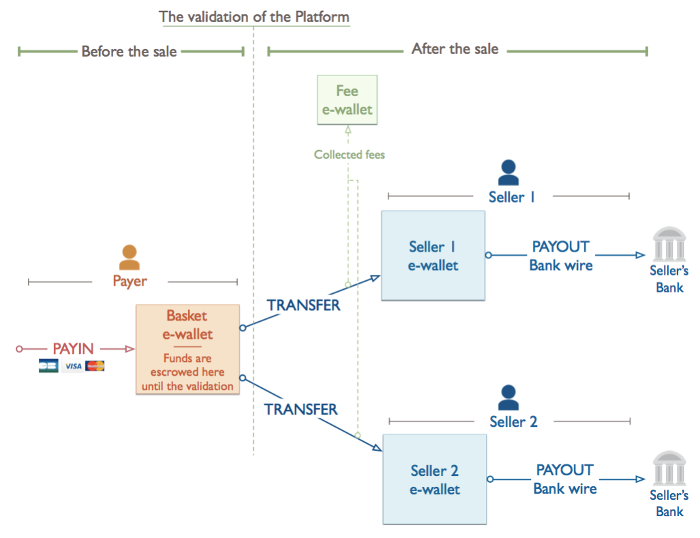 Once the order is marked as shipped our system authorizes Mangopay to transfer the funds to the seller wallet and the commission to CROWDYHOUSE. If you are having issues with payments after completing all of these steps please contact us: hi@crowdyhouse.com and we can look into the issue further. Mangopay can only pay out to an IBAN number with BIC code. We are not able to pay out to a Paypal account.